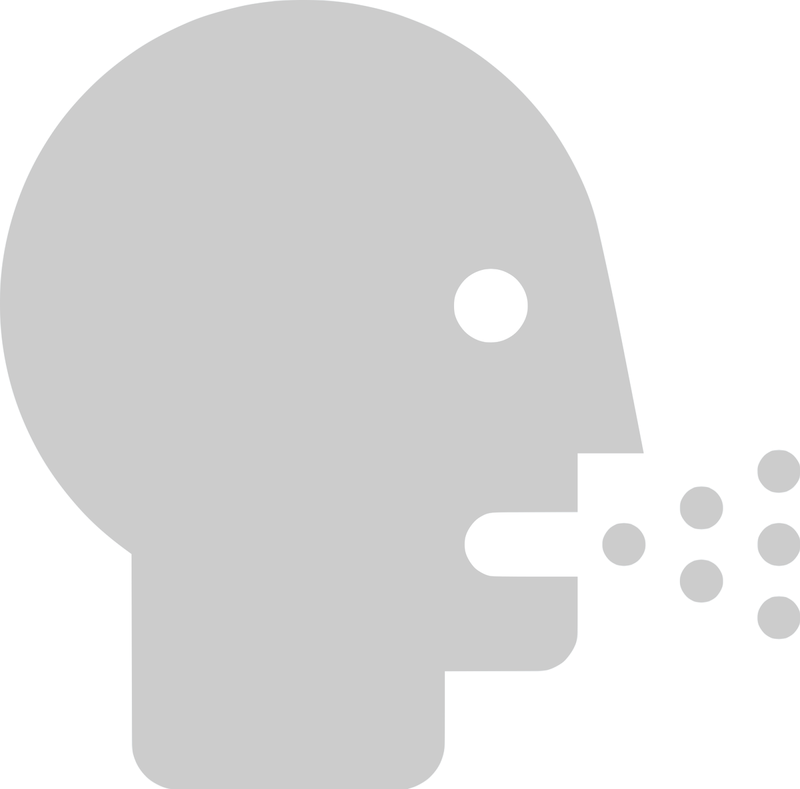 SUMVIRBLOG HEALTH ADVICE FOR EVERYONE: LUNG CANCER: "WHAT CAUSES LUNG CANCER"
The longer you smoke, the greater is your risk of developing lung cancer. 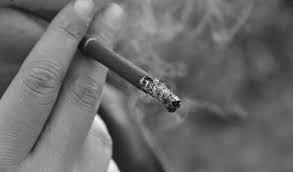 The number of cigarettes smoked per day also increases the risk. The risk decreases considerably if the proportion of cigarettes smoked or the smoke exposition decreases. Cigar and pipe smokers have a slightly smaller risk than cigarette smokers, but in all cases the risk of anyone who smokes passively or actively is much greater than the risk of a person who does not. 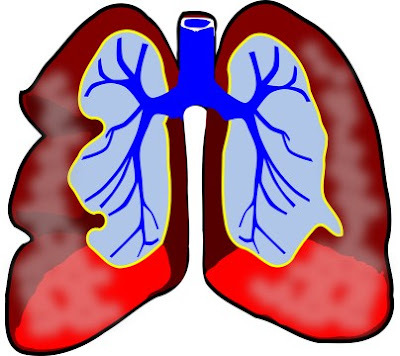 Undoubtedly lung cancer is one of the most aggressive in the world and is the main cause of cancer deaths in men and women; also it has a worldwide high incidence and a high mortality rate. Usually when the lung cancer is detected is too late to give an effective treatment because it is already at advanced levels and very little can be done. Initial symptoms are very unspecific, such as dry cough or hoarseness, which are very common in all smokers with and without cancer, this is overlooked and is not given due attention. And when symptoms worsen or become more serious people decide to go to the doctor, but it is too late, because the stage of the disease could be advanced. The longer you wait, the greater is your probability to die of cancer. 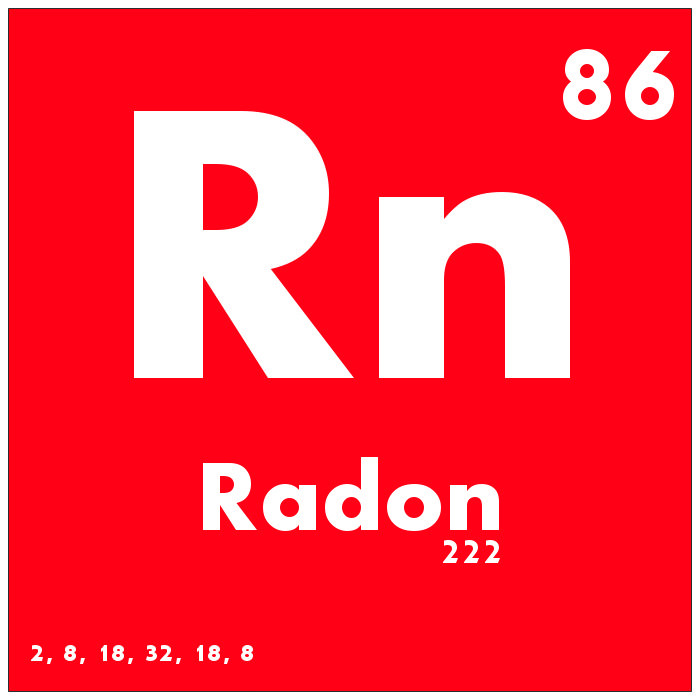 Indisputably, exposure to smoke is the most important cause of lung cancer, although other substances, such as radon and asbestos, are other possible causes. But these substances are only common in people whose activities are related to mining, so this cause is rather oddly. 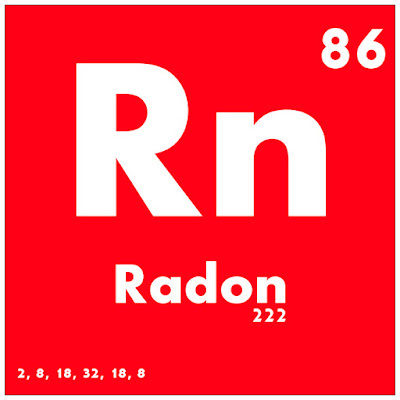 In the case of radon, which is a colorless, odorless and radioactive gas produced by the decay of uranium in soil and rocks throughout the world, and is the second leading cause of lung cancer and the leading cause among non-smokers (although there is a controversial opinion between radon exposure and passive cigarette smoke exposure). Meanwhile, asbestos is a common substance refers to a set of six naturally occurring fibrous minerals: chrysotile, crocidolite, amosite, anthophyllite, tremolite, and actinolite. 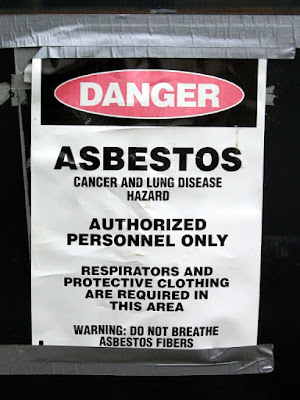 Asbestos can be separated into thin and durable threads, used widely in many industries, as building and construction industries, shipbuilding and automotive industries. Also, asbestos has been used in ceiling and floor tiles; paints, coatings, and adhesives; and plastics. 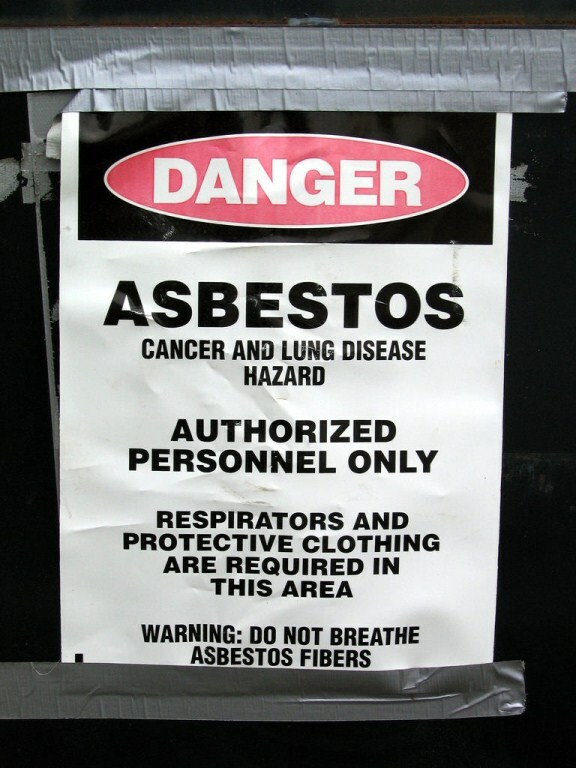 The most important thing, related to asbestos, is how the combination of smoke and asbestos exposure is particularly hazardous. The risk increases in jobs where one inhales strong odors like toxic vapors chemicals or diesel combustion. 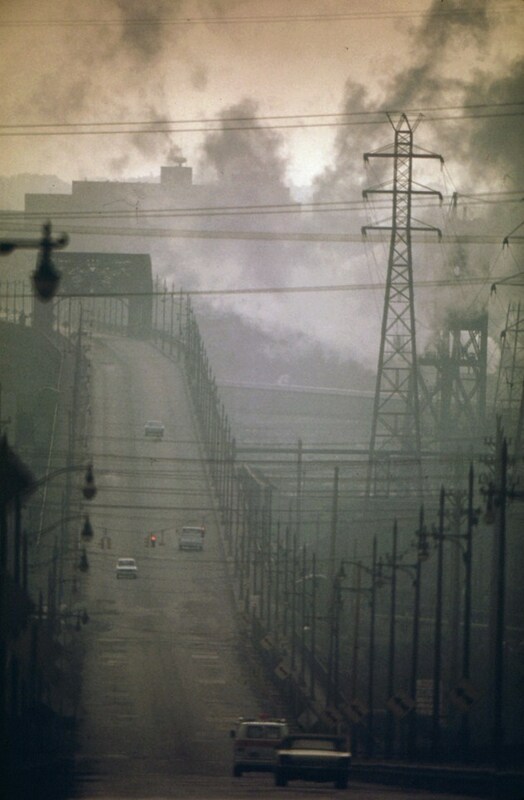 Environmental pollution in cities and residential areas, especially those near highways, increases the risk of developing lung cancer. The risk is much lower than smoking; however environmental contamination is a real risk. In all cases of cancer, the risk is greater if you have previously received radiation therapy to treat cancer or you have had cancer before or a family history, in other words, if you have or had family members (related by blood) who had cancer.